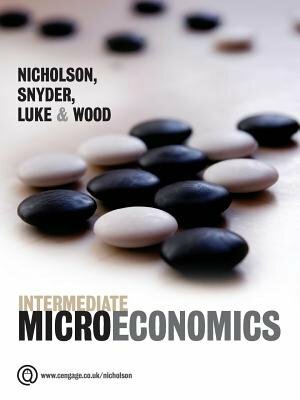 Intermediate Microeconomics offers a clear and concise treatment of microeconomic principles in a useful pedagogic framework. The mathematical level is approachable and uses basic algebra with extensions to calculus where it helps the analysis. The book is also strongly applied in focus and shows the relevance of theory in the "real world". Whilst these features make the book approachable to students, the theoretical content and overall learning experience is a rigorous one. In this adapted edition Peter Luke and Michael Wood have been brought in to adapt the text for the UK, European and South African market. Applications features in the book have been internationalised, and the European Social Model/US-UK model debate on the macroeconomy discussed at a micro level. This book is designed for students specifically studying economics at an undergraduate or postgraduate level such as MBA within the UK and EU in general, and South Africa. These students would be predominantly second-year students who have already taken an introductory course in microeconomics.